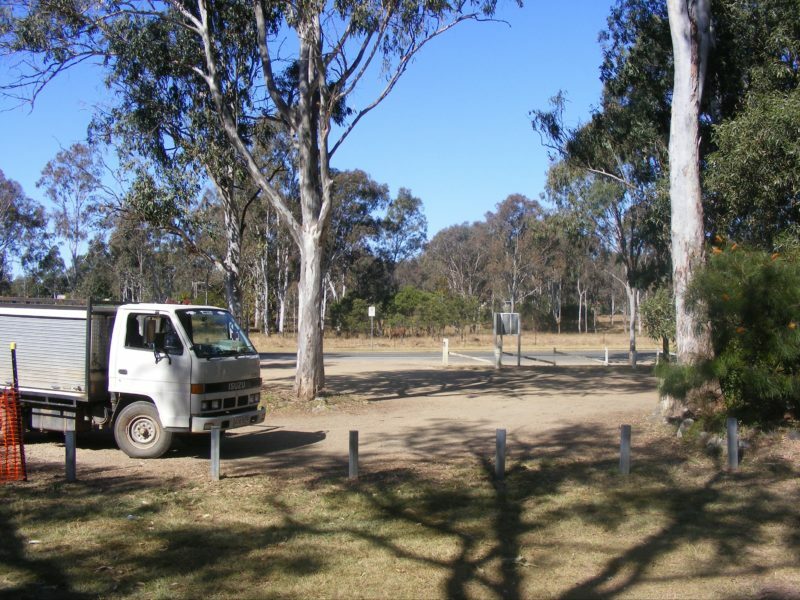 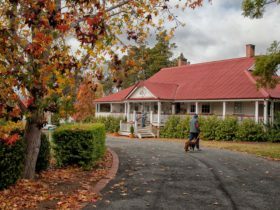 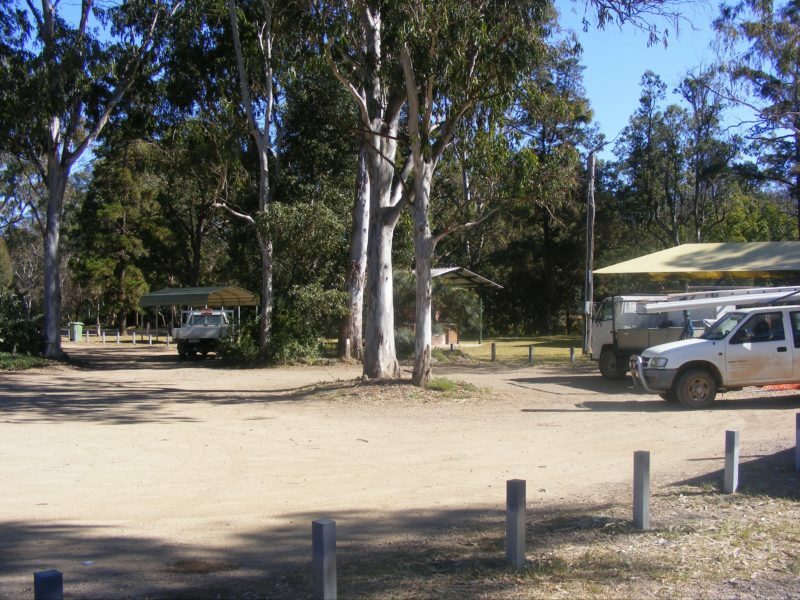 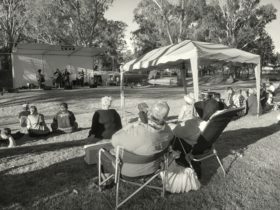 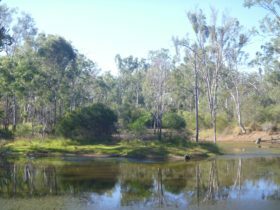 Lions Park is a lovely stop just off the D’Aguilar Highway, on the south side of the township of Nanango. 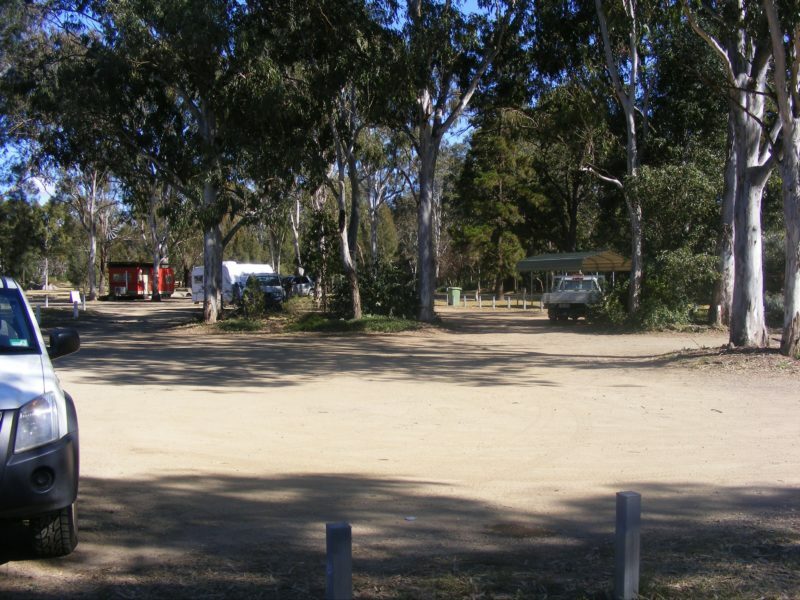 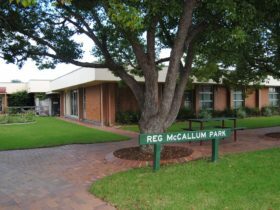 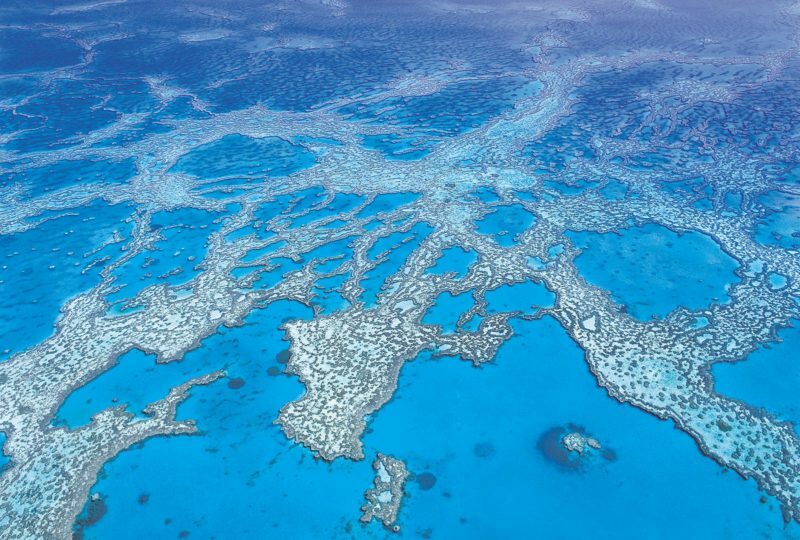 Facilities include toilets, a barbecue, a playground for the kids, shelter and tables. 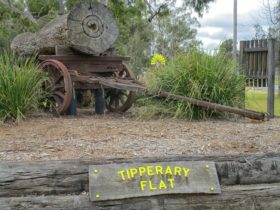 This park is alongside Tipperary Flat, which is a tribute to the Pioneer Days. The Peanut Wagon is also located nearby.